A fierce critic of President Muhammadu Buhari's administration has revealed the only thing the ruling government did for the Igbos. 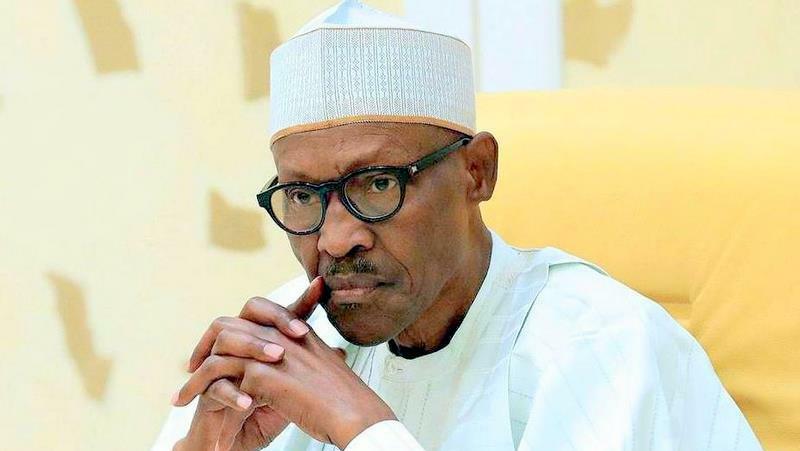 Reno Omokri, a former aide to Ex-President Goodluck Jonathan has revealed what he believes is the most significant thing President Muhammadu Buhari did in the South East. Omokri, said Buhari only sees Igbo as slaves and insults them.